It is the annual dilemma we all face at this time of year. What to do for New Year’s Eve? I have already decided to opt out and will be celebrating at home with children and a bottle of Blason de Bourgogne that I picked up at Trader Joe’s but if you are still looking for a fun way to ring in the new year here are a few classy events that I would love to be attending this year. New Year’s Eve 2013, Keeping it Local! I was invited to this event by the sous chef at Maribell’s. I was surprised to learn that NYE is her favorite night to work and after she explained why I can believe it. It sounds like a night with a great atmosphere and I’ve always enjoyed the food I’ve had at Maribell’s. In addition, I can vouch for them having some of the nicest staff and a great bar menu to boot. 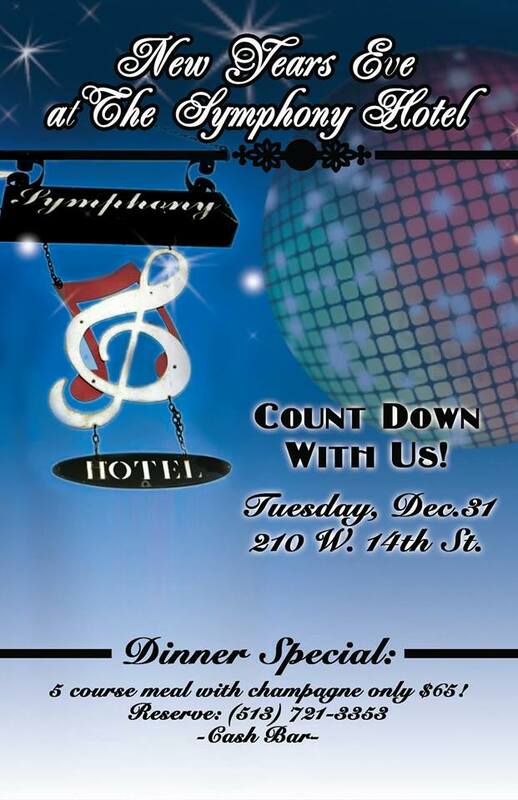 For New Year’s Eve they are doing a four course meal featuring locally sourced ingredients for a bargain price of $55. Call 513.321.9111 for reservations. Another event for the foodies here. Since it is located on the somewhat unfashionable side of Over the Rhine, The Symphony Hotel remains something of a hidden treasure in Cincinnati but they are working to get their name known. I had a stunningly good brunch there a few months ago, so I have kept an eye on them ever since. For New Year’s Eve you can enjoy a five course meal that includes a champagne toast at midnight for $65. To make dinner reservations, call 513-721-3353. For those of you who would rather celebrate the end of the year with beer than champagne, The Brew Professor has put together a nice list of beer-related New Year’s Eve events but my personal pick goes to Madtree. 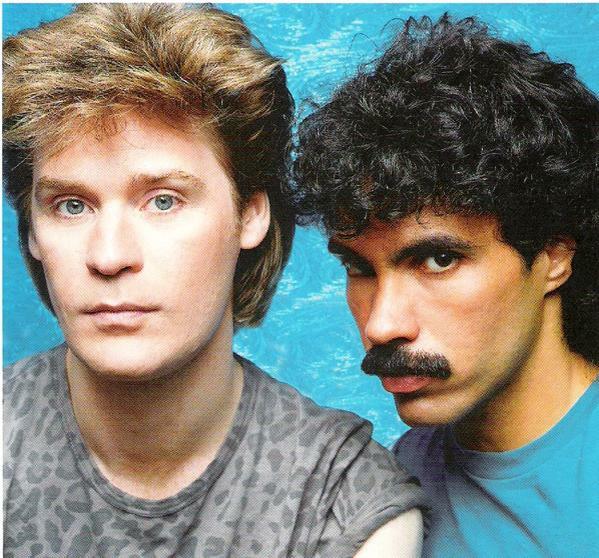 Those boys just know how to have fun, I love their beer, and any event that features Hall and Oates is an automatic win. 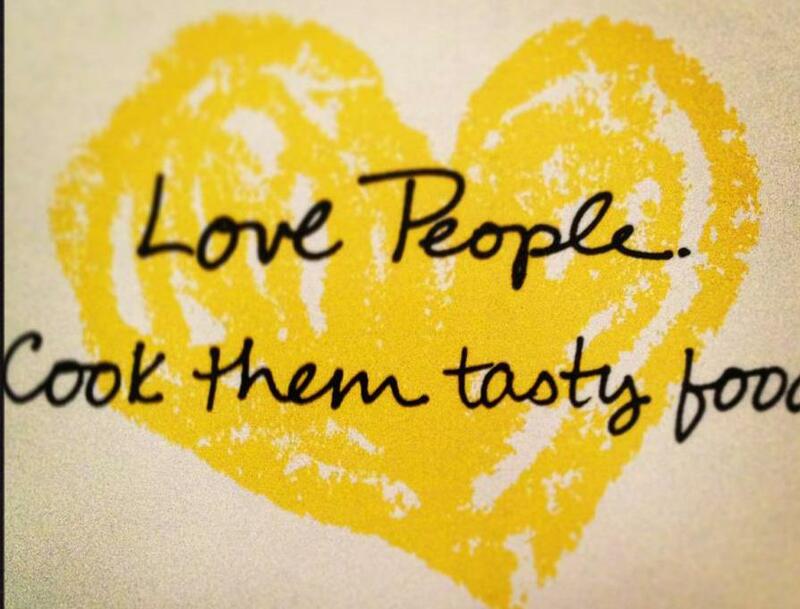 Taste 513 will be serving food such as pork belly tacos, bulgogi slammers, and PsycHOPathy mac-n-cheese. A no cover and relaxed alternative to the high pressure events at other locations. Arnold’s is a great place to enjoy a drink any day of the year and when you add some old school creole/cajun jazz by the Hot Magnolias it is down right awesome. I caught them playing Arnold’s a few weeks ago and it was magical. Make reservations at 513-421-6234. There is a $10.00 cover to be in courtyard but it includes music, party favors, and a toast and snacks at midnight. Even if you miss it NYE, be sure to check out Hot Magnolias next time they are playing in the courtyard. You won’t regret it. As usual Japp’s and Neon’s are cover-free for their New Year’s Eve events. 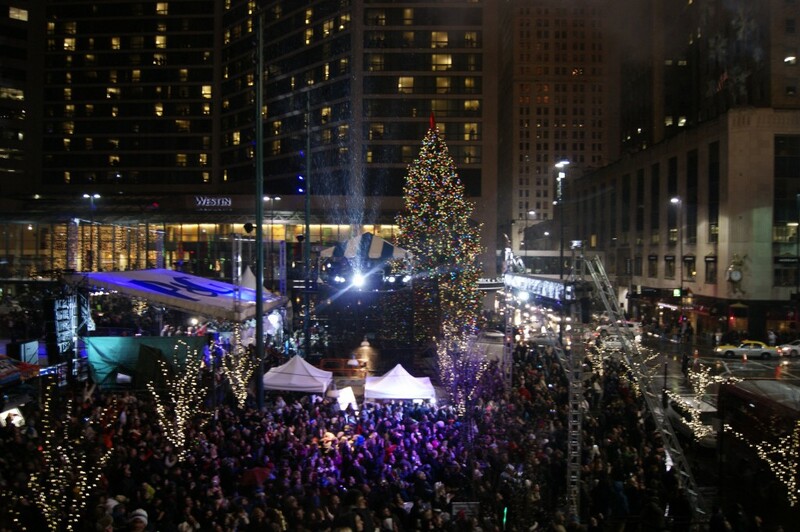 I recommend starting out there and then winding your way down to Fountain Square for the big count down at midnight. There will be food and drink vendors on the square and ice skating is free starting at 8 pm. That way you can get a head start on your New Year’s resolution to exercise more while at the same time enjoying your last night of guilt-free indulgence. But if that doesn’t sound special enough you can add a VIP package from Via Vite to get dinner, two drinks, champagne, and most importantly, a heated tent. Fancy name for a fancy style of beer. The style is a blending of 2+ lambics of different vintages. In this case Rivertown blended a 1-year old lambic with a 3-year old lambic, which is slightly curious because Rivertown’s barely been open for 3 years. So this 3-year old lambic must be from their first batch or something like that, kinda cool. Something else before moving onto the beer is that Rivertown is spelling it geuze whereas everyone else spells it gueuze. Hopefully one of the guys from Rivertown will drop a comment about why they choose to spell it that way or if it’s just a typo on the packaging.